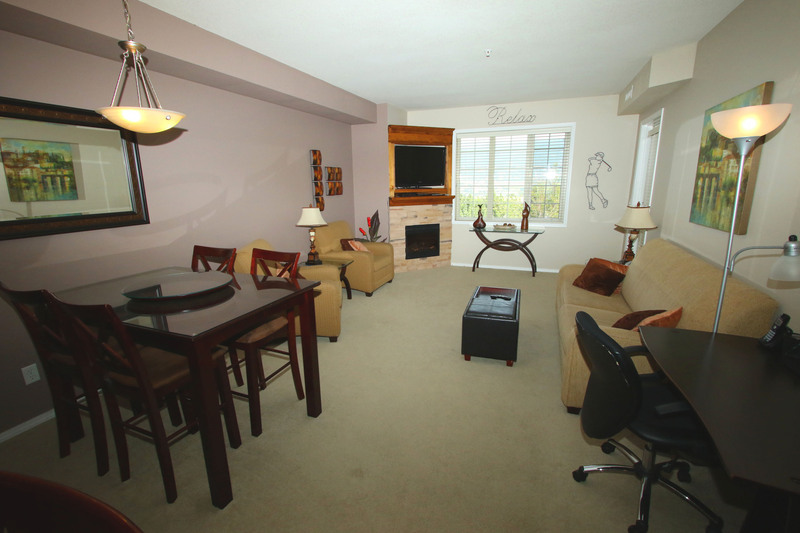 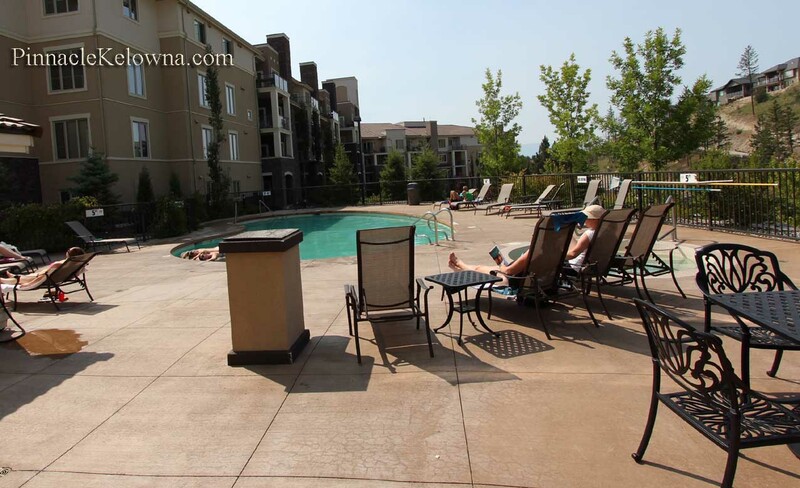 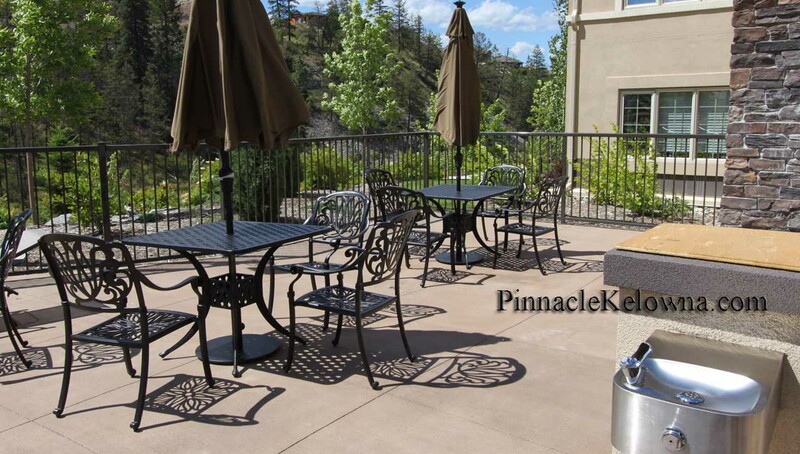 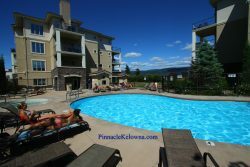 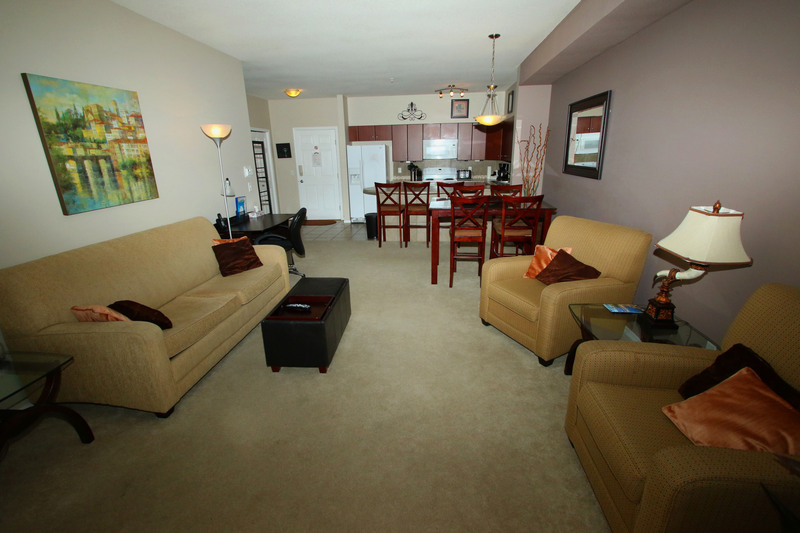 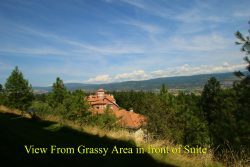 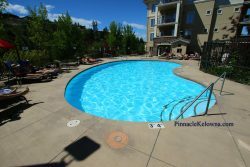 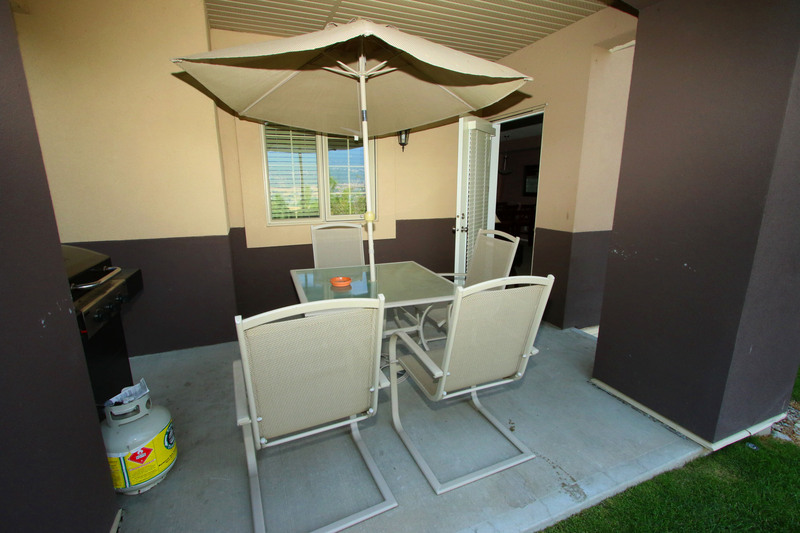 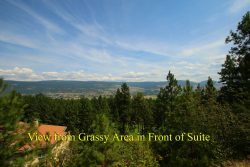 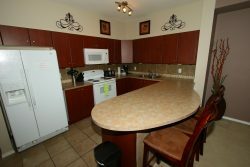 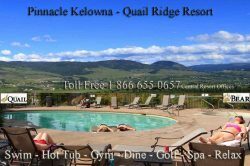 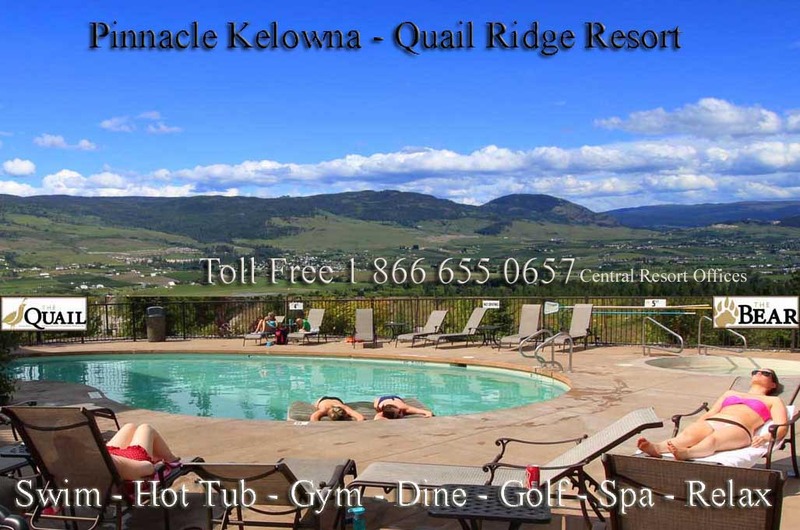 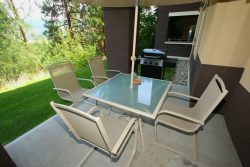 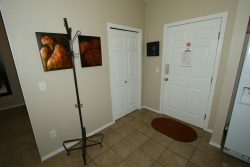 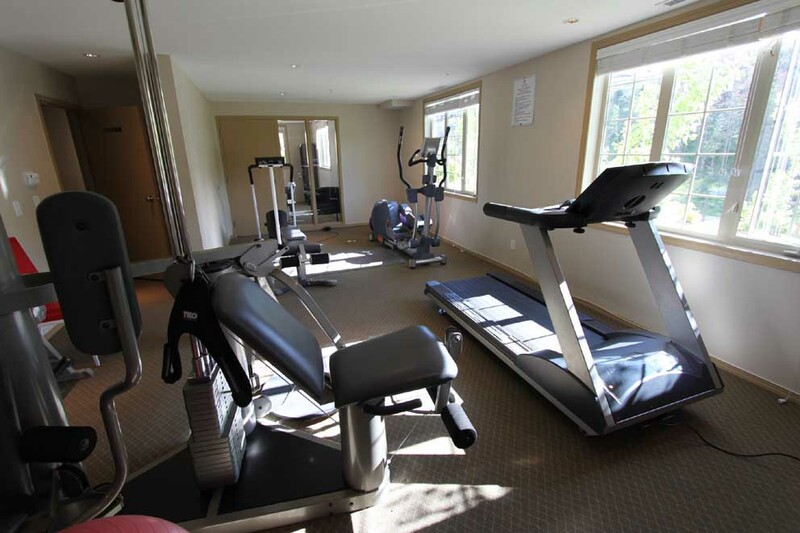 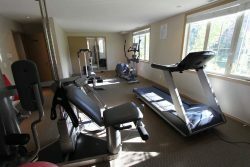 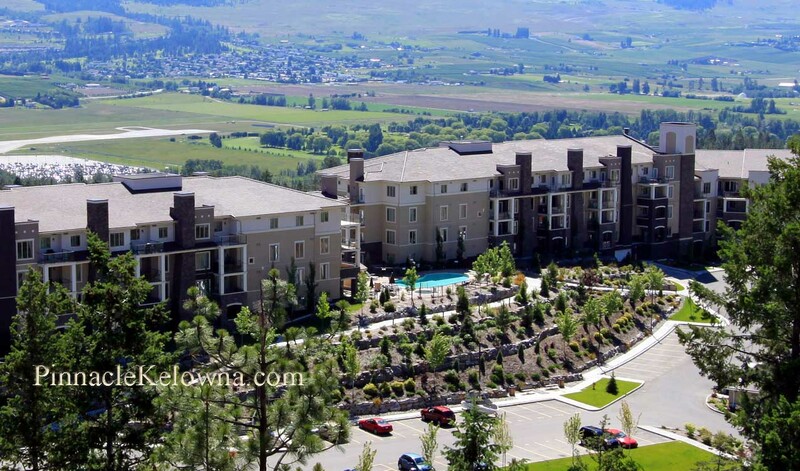 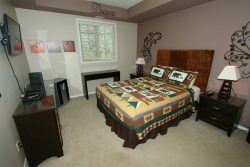 This 2 Bedroom Kelowna Accommodation has Okanagan Valley Views from your patio & living room window. 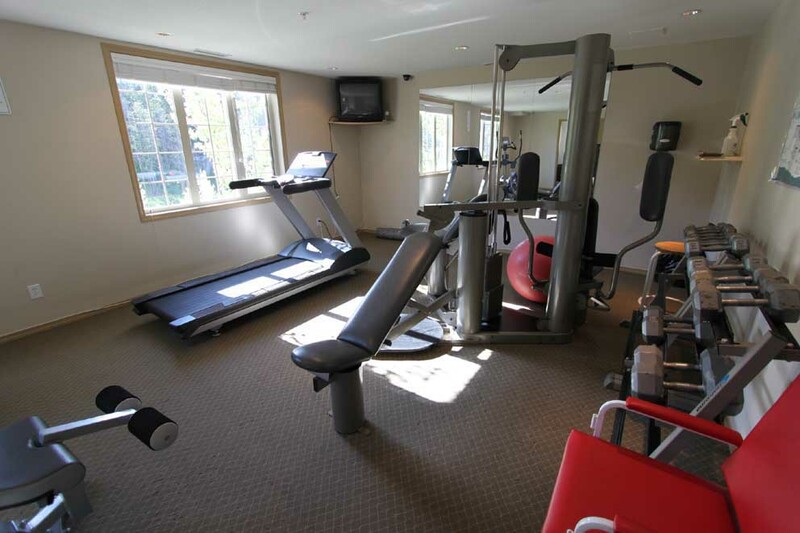 Large grassy open area in front of this ground level suite with direct exterior access. 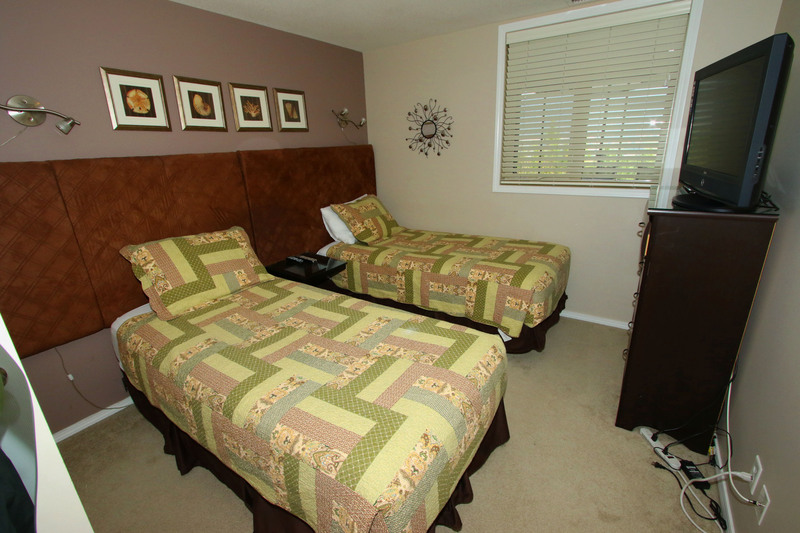 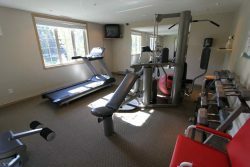 This lodging is a perfect fit for family or 2 small families sharing, 2 or 3 couples, a small group, or 2 individuals each needing their own private bedroom. 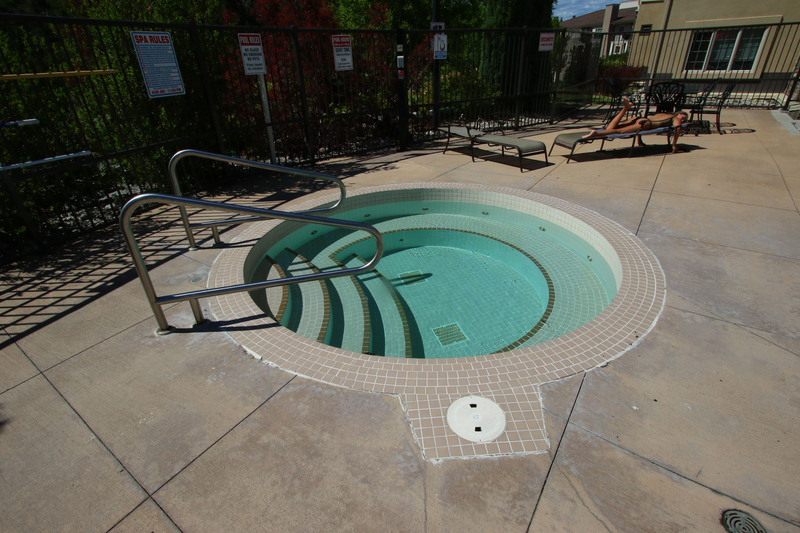 The pool and hot tub are on the same floor for easy access. 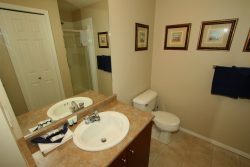 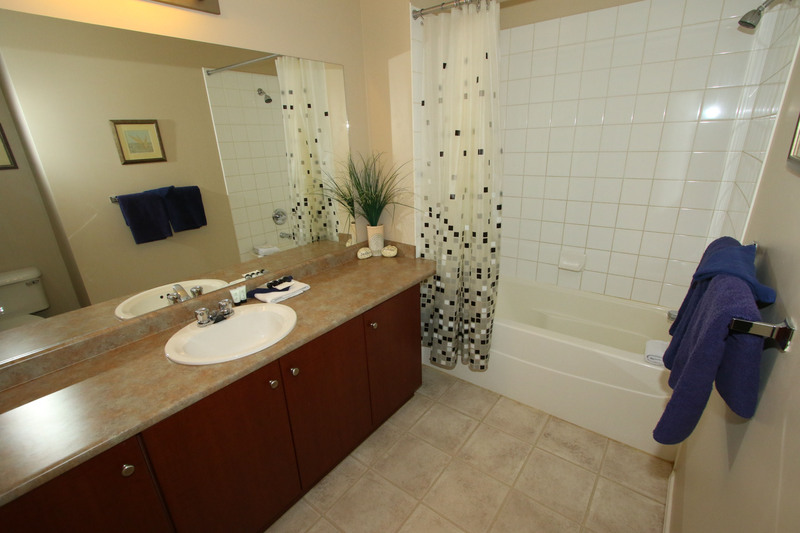 2 Full Bathrooms, Master bedroom has full ensuite with full tub shower combo, 2nd shared bathroom adjacent to the 2nd bedroom has large shower. 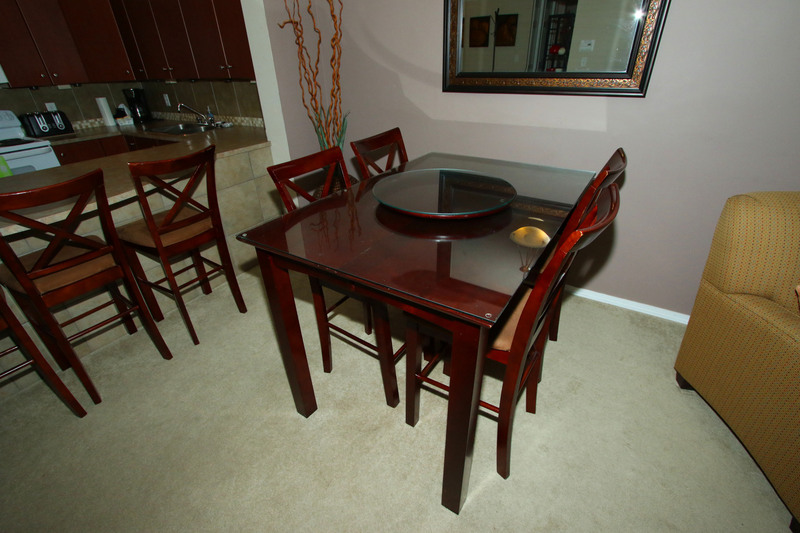 Living / Great room has 3 seat Queen sofa bed, 2 lounge chairs, Flat screen TV with cable tv, desk and fireplace.